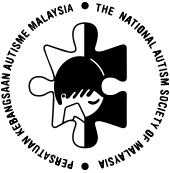 The National Autism Society of Malaysia (NASOM) is an NGO founded in 1986 by a group of parents and professionals who aim to provide service and life-long care to individuals with autism. With 20 centres nationwide, NASOM offers a variety or programmes that are results-oriented, with emphasis on the acquisition of skills and changes in behaviour. 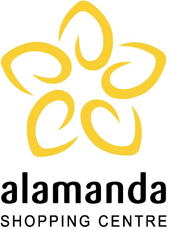 Some of their services include the Vocational Programme, Residential Programme, Early Intervention Programme, Mainstreaming Programme, Pre-vocational Programme, Assessment and Diagnosis, Therapy Programme and Transition Programme. 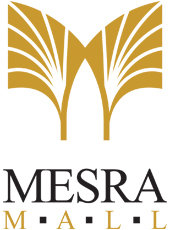 For more info on NASOM, visit their website. 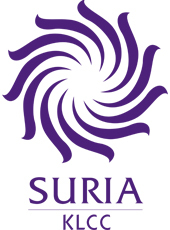 © COPYRIGHT 2015 SURIA KLCC. ALL RIGHTS RESERVED. All images, graphics and content are the property of Sunshine September or NASOM, unless otherwise stated.